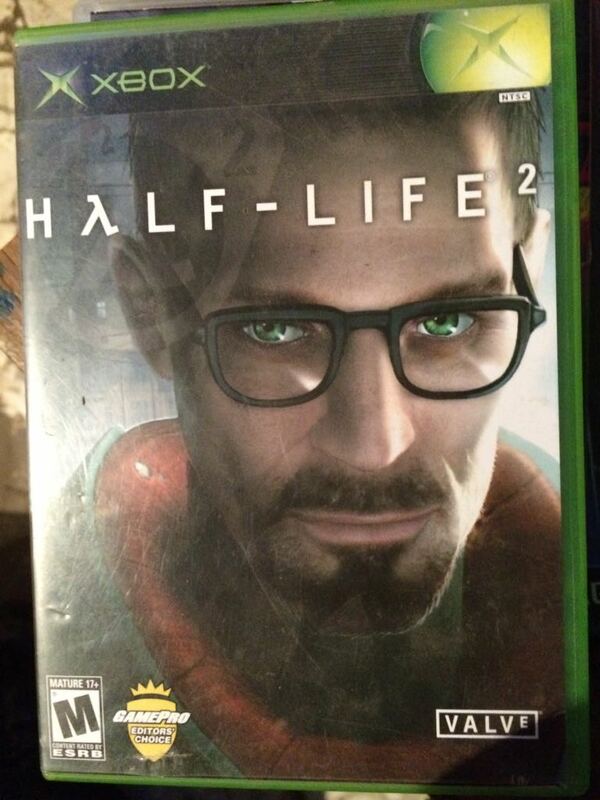 James Bond 007: NightFire is a first-person shooter video game featuring the character of the British secret agent James Bond and a sequel to Agent Under Fire, published by Electronic Arts in 2002. 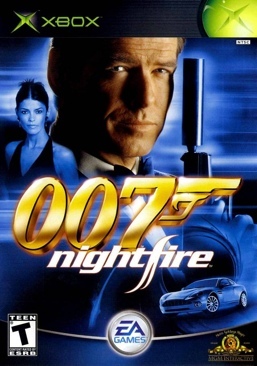 007: NightFire was developed by Eurocom for the PlayStation 2, Nintendo GameCube, and Xbox video game consoles. Gearbox Software developed the game for Windows using the GoldSRC engine, which Aspyr later re-released for the Mac. 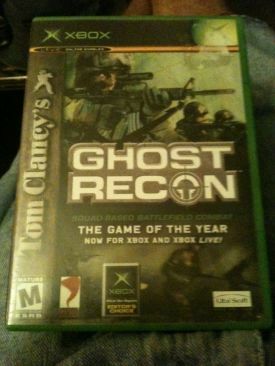 The computer versions are substantially different from the console versions, featuring different missions and a modified story line. In 2003 Electronic Arts released NightFire for the Game Boy Advance this time developed by JV Games. The game marked Pierce Brosnan's fourth appearance as James Bond before the release of his fourth and final Bond film Die Another Day, however, in the video game, his likeness was featured, but not his voice, which was provided by Maxwell Caulfield. If you enjoyed 007 NightFire, we recommend you try these too.